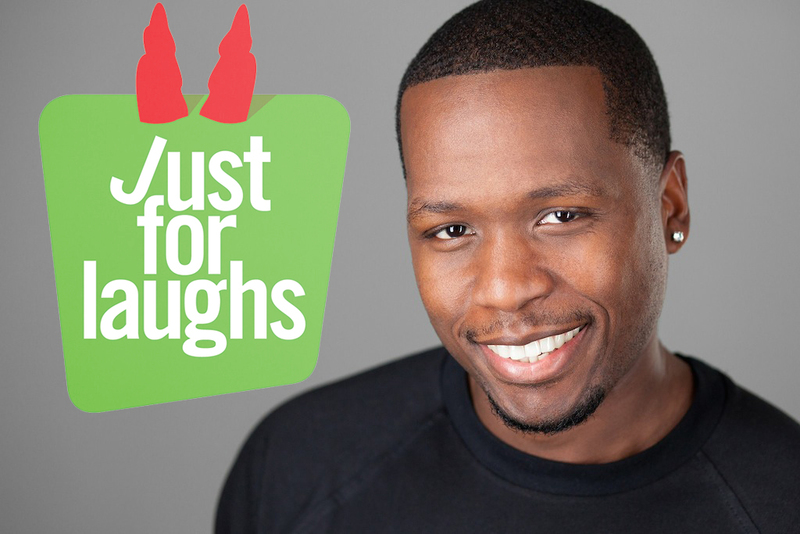 Just for Laughs is the world's largest international comedy festival. It's held each July in Montreal, Quebec, Canada and showcases the best of the best comedic talent. This year, The 2017 Just For Laughs festival in Montreal made a special announcement. They disclosed their their new list of up-and-coming comedians for their “New Faces” showcase. This year, Chicago's own Calvin Evans made the cut. Calvin is a stand-up/actor/writer from Chicago. His recent television credits include Chicago PD as seen on NBC, APB as seen on FOX, and Shameless as seen on SHOWTIME. He has also performed his stand-up on the Kevin Hart Comedy Central series Hart of the City and MTV’s Acting Out. He is frequently seen, performing at all the hottest clubs in the Chicago as well as across the country. Congratulations to you.